‘Des photographes autour d’une creation’. 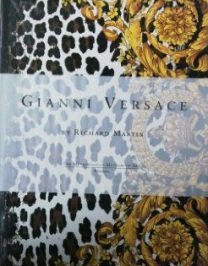 Exhibition catalogue of the the work of Versace as seen through the best photographs of his advertising campaigns. Text in French. Italian and English. 91pp. Grubby cover, clean contents.